A new posting procedure for Nextdoor's Crime and Safety section is designed to eliminate discriminatory posts. Users will see a mandatory warning that asks "What details can I add that will help distinguish this person from other similar people?" 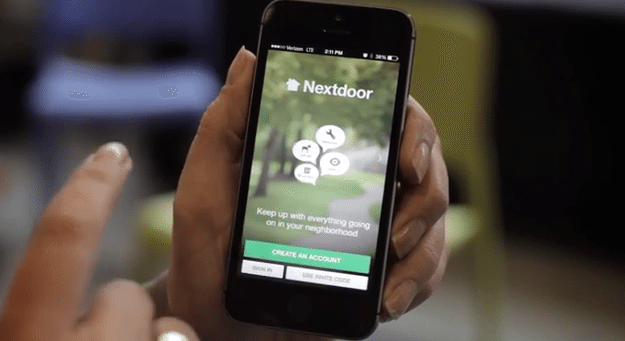 Facebook and Twitter might want to take a few tips from Nextdoor, a hyperlocal social media platform that has decided to tackle discrimination and racial profiling head-on with a new system that makes users think before they post.